The website where book files were originally obtained. The text sample. Engage website visitors and ignite their interest about your book. One or two paragraphs about the book's author. Upload files of your book in this section. Upload Book Pdf file here. Upload Book ePub file here. Upload Book Mobi file here. Put you name if you want to receive a credit for the book. We will keep your email private. 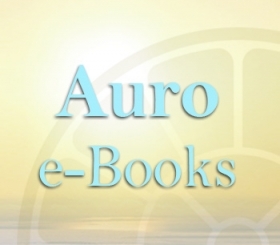 It will be used only by Auro e-Books administration in case we have some inquiries about the book you have submitted.